So, you’re working on your first Google AdWords campaign, but don’t know where to start. It can be hard to map out the process if you don’t first understand why you are performing each task. From keywords to bidding, there are best practices to help you make the most out of your PPC campaign and drive quality results to boost traffic and conversions. There are many resources out there with step by step processes on how to set up paid search management campaigns. I wanted to dive deeper into some more specific best practice to help you maximize results. I recently spoke with Drew Erickson, Paid Search Manager at Revenue River, about best practices for building a Google AdWords campaign and the following is what I discovered. When most marketers jump into their paid search management campaigns they think of 3 key items: Keywords, Bids, and Relevancy. These are all very important to your PPC campaign performance, but there are some more specific best practices that many people forget. This is all about where you are sending people and the content that you are linking to needs to be relevant to your keyword. Drew gave the example of a lawn care company in Denver trying to target people for lawn aeration. “If your copy says something like, ‘Hey Denver! Get make sure to get your lawn aerated to keep it looking beautiful next spring,’ when a reader clicks on the ad, the information needs to be talking about lawn aeration or whatever specific keyword you are targeting for.” Making sure that all content offers, landing pages, or blog posts that you are linking to are informative on the specific keyword topic, will help you earn the highest possible quality score. “Google makes changes all the time,” Drew stated regarding the ever changing landscape of Google metrics and programming. “If you just do the basic things that Google wants then you are not ever going to get penalized.” Generally, Google will make subtle changes and sometimes larger overhauls of their platform in order to beat people who are trying to cheat the system. If you simply follow the rules and stay up to date with Google updates you will be able to avoid any adverse actions on your AdWords campaigns. Essentially, you want to discover how people are interacting with your site and segment your visitors into different buckets to define your target audience. Drew stated that, “In AdWords, you want to activate their remarketing function and that’s going to look at the people coming to your site. This function will tell you where they are coming from, how long they are on your site, and other metrics to give you a demographic breakdown of your visitors.” Bringing it back to his earlier example of the lawn care company Drew gave the note that “if you are looking at your audience and you noticed that 80% of your visitors are males under the age of 35 and in a certain area, you want to hyper target that specific segment of your audience.” The remarketing tool gives you the opportunity to really dive deep into your audience analytics to determine who your most interested customers are. The most important parts to this are to make your content designs attractive and catchy and ensure that they are compatible for all device types. 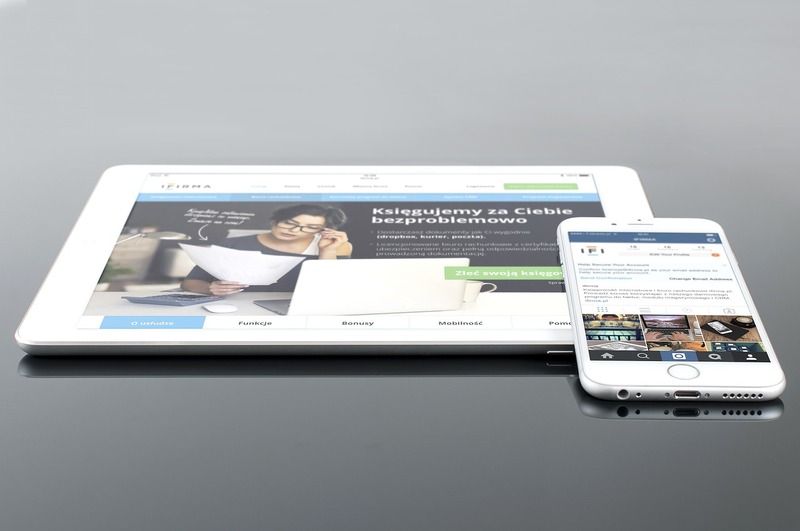 If you don’t format your content correctly for mobile devices it will not display correctly. One thing that Drew mentioned, which was new to me, was to “add a phone number to any add that is mobile targeted to give people the option to click to call direct form their phone. When doing this you need to ensure that the landing page that you are sending them to has click to call enabled.” With mobile device usage becoming more and more apparent in business today, it is important to make content and adds that are accessible to people on the go. 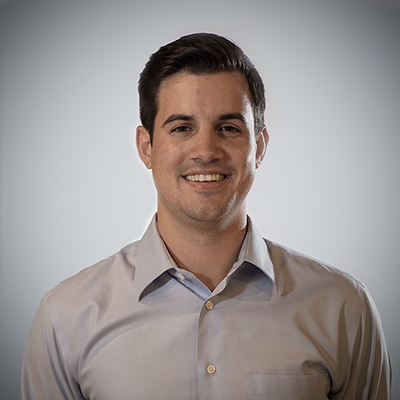 Drew has been working with paid search management campaigns for most of his career and is a certified Google AdWords specialist. In his experience many marketers overlook a lot of these best practices when designing their AdWords campaigns. The most common of these mistakes would be to forget to use negative keywords along with your traditional keywords to define your audience even deeper. For example, if I own a contracting company and we do not offer roofing services, I don’t want people reaching out to me for roofing jobs. So, I’m going to add all roofing service keywords to my negative keywords to help avoid those job requests. Sam has recently moved out to Colorado from Detroit, MI. He has worked in media arts and digital marketing for the last 5 years. When Sam is not making amazing content for clients at Revenue River you can find him in the mountains hiking and skiing or exploring downtown Denver with friends.